TOPO was the original Post Office in Hackettstown. That is where the name comes from. 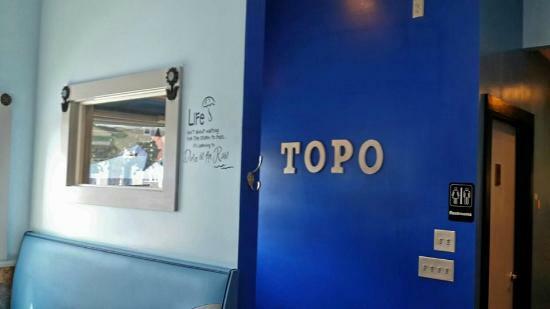 At TOPO, we are committed to providing excellent service and authentic Vietnamese cuisine to our customers. Our main features are pho, hot pot and bubble tea. The dishes that we offer are always made fresh and can be customized to your liking. Unlike other Asian restaurants, at TOPO we leave the spices at the table and give you the choice. TOPO has been part of Hackettstown and the community since 2014.